Our loving mother, grandmother, and friend passed away peacefully, with her children and hospice angels by her side, in the early afternoon hours of Monday, April 8, 2019 at her residence in Essexville, Michigan. Age 85 years. Barbara was born on August 9, 1933 in Bay City, Michigan to the late Floyd and Eva (Westenburg) Ridley. 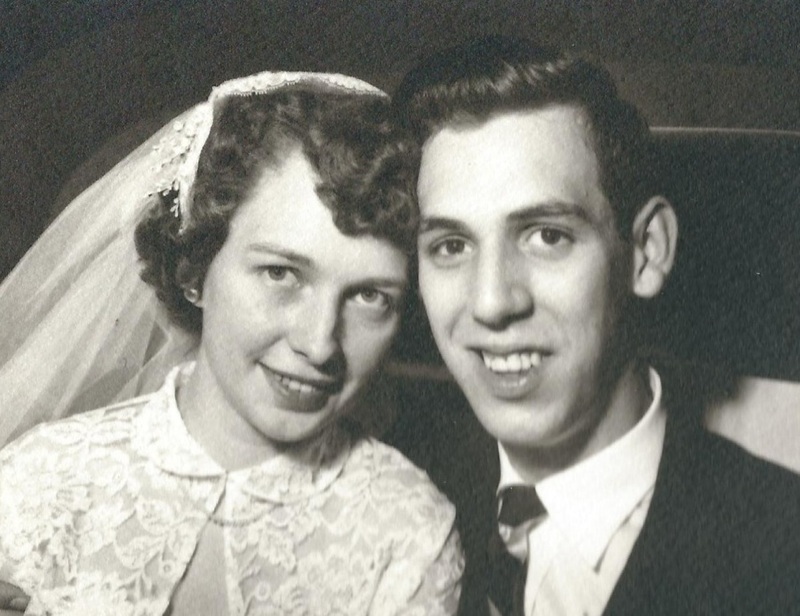 On June 7, 1952 in Bay City, Barbara married the love of her life, Donald M. Duso, and he preceded her in death on August 1, 1993. After numerous years of service as a legal secretary, Barbara retired from Lambert and Leser Law Firm. After retirement she continued to work part-time for the law firm of Favazza and Favazza. The next chapter of Barbara’s life called for a change of pace. She moved north, to Houghton Lake, to enjoy the outdoors and the peace and quiet at her home in the woods. It only took a short period of time until she decided it was time to stay busy. She then went on to work part time at a variety of different businesses in Houghton Lake. Barbara loved to work; whether it was a part time job, working around her house, or in her yard; the task was always completed to perfection. She was a very nice, spunky, and kind hearted woman. She will be missed dearly by her family and friends. Left to cherish her memories are her two children, Kim Snyder and David Duso; her fur-baby, Scoobie; two granddaughters, Ashley (Brett) Brissette and Amy (James) Russell; ten great-grandchildren; and her special friends, Alice Brennan and Colleen Beeman. After years of being separated, Barbara is finally reunited with her husband, Donald M. Duso; parents; son-in-law, Richard Snyder; infant grandson, Nathan; and her brother-in-law and sister-in-law; John and Phyllis Duso. The family wishes to express its deepest gratitude to McLaren Hospice with very special thanks to Nicole and Lindsay.